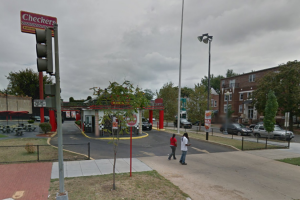 The rumors are true, according to Ward 6 D.C. Councilmember Charles Allen: Chick-fil-A has plans to open a location near H Street. The national chicken sandwich chain has filed plans with D.C.’s Dept. 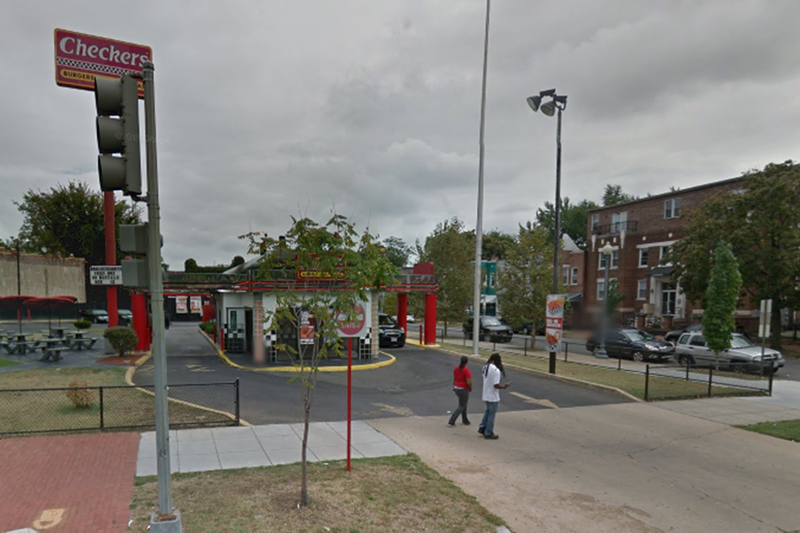 of Consumer and Regulatory Affairs (DCRA) to open an eatery at 1401 Maryland Ave. NE, Allen tweeted out earlier today. Chick-fil-A serves a menu of chicken sandwiches, wraps and fries shaped like teeny tiny waffles.